There are times when you’re overly cautious with your budget, and there are times when you pretend to have Kardashian money. 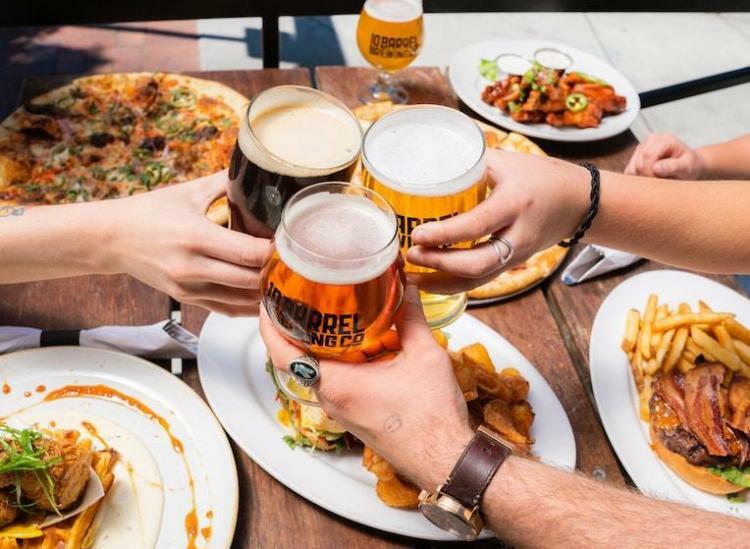 And let’s be honest — for the serious beer drinkers out there, you want more than just the perfect glass. 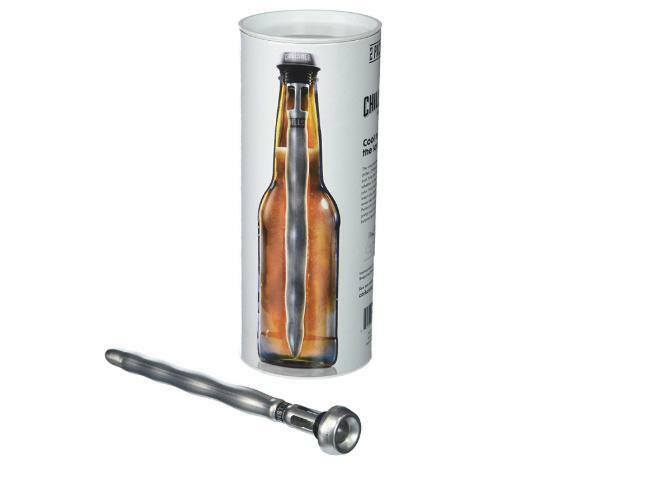 So when you can’t deny your love for all things brewed and bubbly, here’s some craft beer merch from Amazon that you definitely need in your personal collection. You know when you’re frantically searching for the bottle opener and you end up either using the side of your countertop or not drinking at all? That won’t be the case anymore when you have a built-in bottle opener nailed your wall. Not only will you be able to easily open your beer, but you’ll also have a little treasure chest that’ll collect your bottle caps for you. We’re envisioning some bottle cap necklaces in your future. 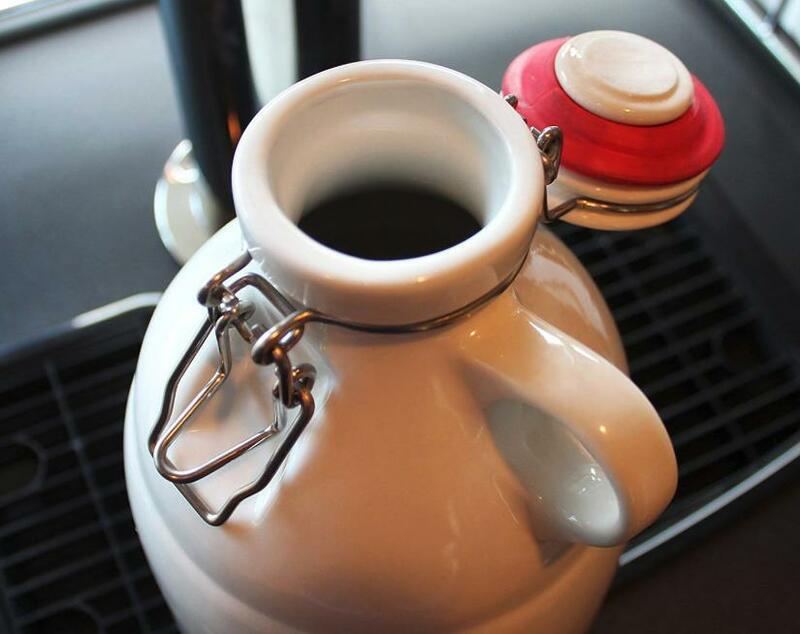 For anyone who doesn’t know, a growler is a jug that’s used to transport draft beer (or water, kombucha, etc.). It’ll hold a solid amount of beer if you’re going away for the weekend (or if just you want it all in one convenient spot). While most growlers are made of glass, you’ll find handmade ceramic growlers that’ll help maintain the quality of your beer longer than glass does. Why use regular soap when you can wash your body with beer soap? 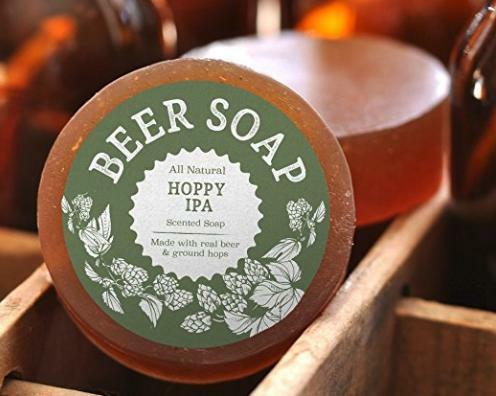 This Hoppy IPA soap is made with orange peel, crushed oats and real hops. 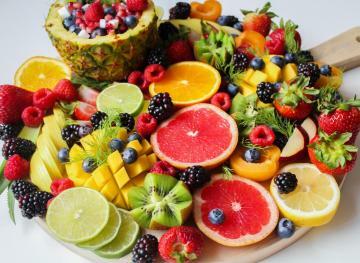 Since beer is rich in vitamins, minerals, antioxidants and amino acids, it’s an awesome treatment for your skin, too. Sometimes you just want to DIY. 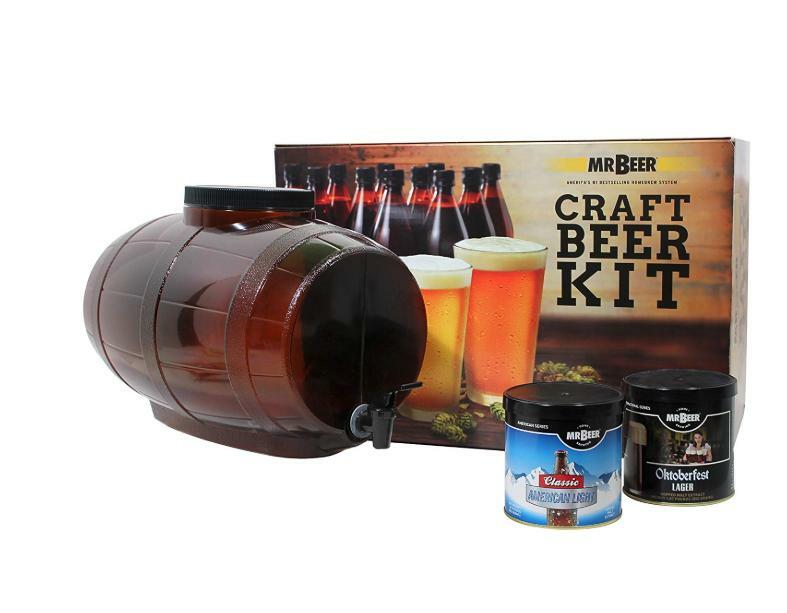 So when the mood strikes, here’s a kit so you can make four gallons of beer for yourself and friends. 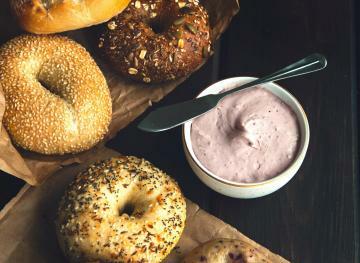 It’ll come with the supplies to make either a Classic American Light, an Oktoberfest Lager or a Czech Pilsner. 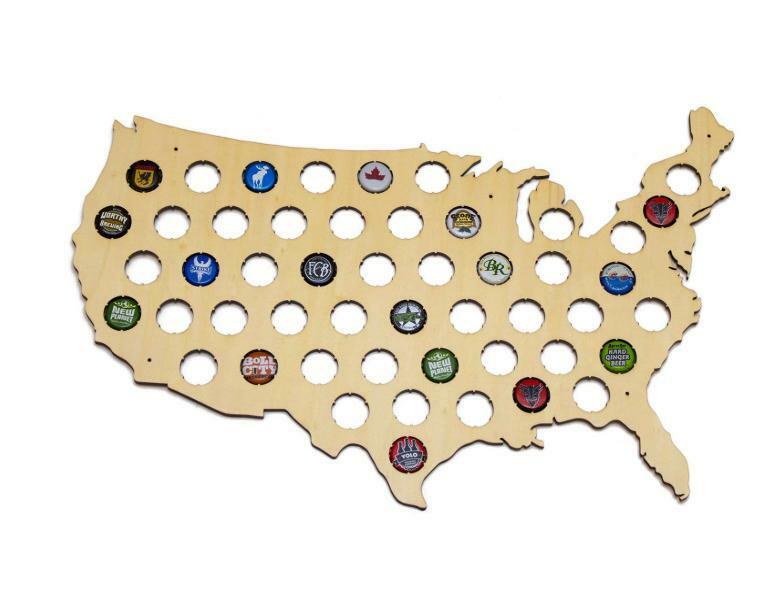 If you’ve made a habit of trying locally brewed beer everywhere you travel, you might as well see how quickly you can fill up this bottle cap map. 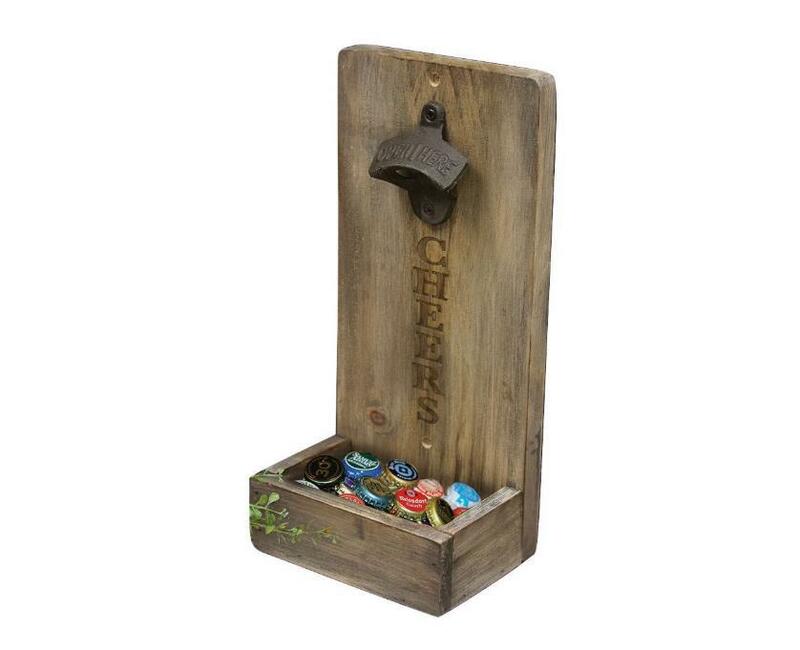 It’s a fun way to make your own art and display your memories at the same time. Some people love beer so much that they’d shower with it if they could. 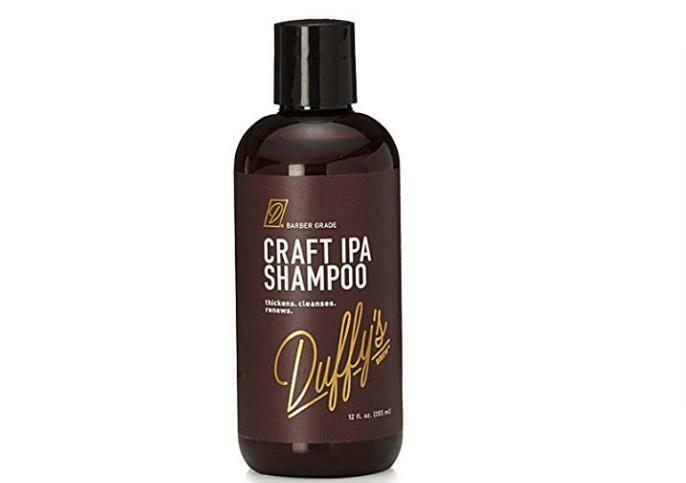 Well, this fantasy isn’t too far-fetched since Duffy’s makes shampoo and conditioner from craft beer. The hair products are naturally rich in amino acids and the hops, roasted barley and malt are said to provide a healthy replenishing coat of vitamin B, proteins and minerals. No one wants a warm beer. Let’s say you go to the store and your favorite beer is on a shelf instead of in the fridge section. Rather than waiting for it to get cold once you get home, you can pop this corkcicle beer chiller into the bottle and you’ll have a frosty brew in no time.